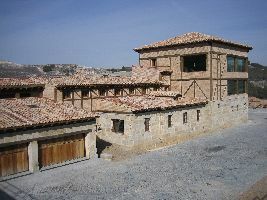 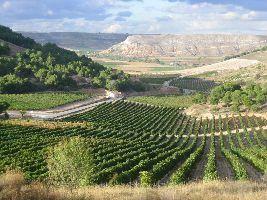 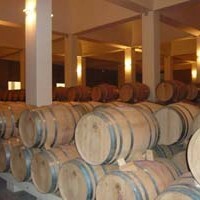 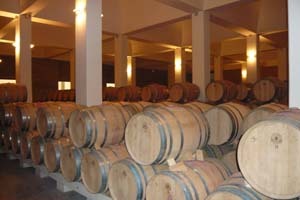 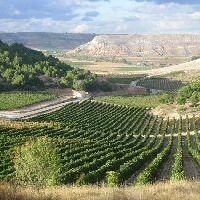 In Spring of 2002, the Spanish winemaking group known as the Grupo Vinícola Marqués de Vargas acquired a hidden, historical vineyard near the village of Peñafiel in the heart of Ribera del Duero, and decided to build a winery on-site in order to better honor the grapes produced at the exceptional 80 hectare estate. 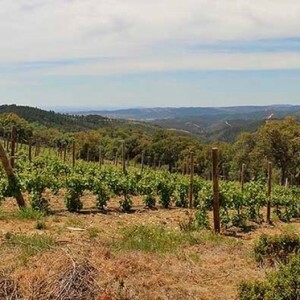 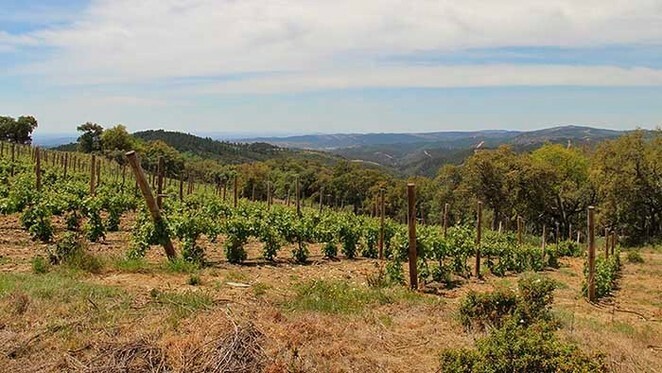 Along with the old-vine Tempranillo that already grew on their land, the Conde de San Cristóbal team also planted Cabernet Sauvignon and Merlot, which together form the base of their award-winning wines. 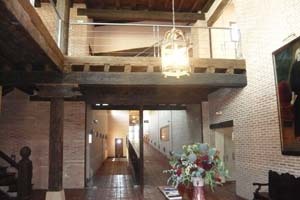 During a tour and upon arrival at Conde de San Cristóbal one may be surprised by the old, authentic look of the winery, especially if you take into consideration that the winery was only built in 2002. 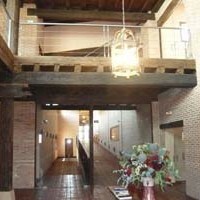 This is due to the fact that the winery was built following the traditional antique architecture of Castilla y Leon , which was popular throughout the entire center of Spain in centuries past. 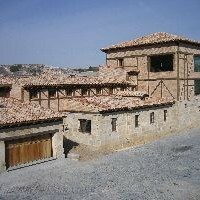 The perfect fusion of ‘old and new’ Spain, Bodegas y Viñedos del Conde de San Cristóbal is sure to please architecture, wine and nature-buffs alike. 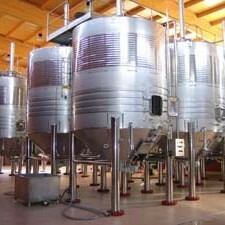 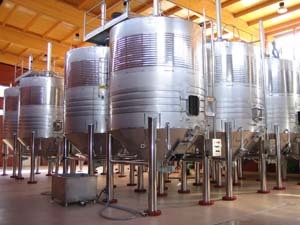 During a visit of the winery with Niso Wine Tours, you will be able to stroll around the winery’s stunning grounds, visit their state-of-the-art fermentation hall, enjoy a private wine tasting in their VIP tasting room and soak up in the sun while sipping their prize-winning wine on their beautiful, clandestine estate.